The getting started manual is an excerpt from the user manual and provides basic information on the R&S®VTS compact video tester, a Rohde & Schwarz instrument. 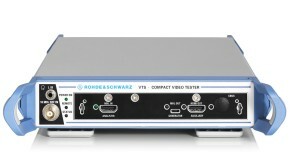 A detailed description of the R&S®VTS compact video tester functionality is provided in the user manual. 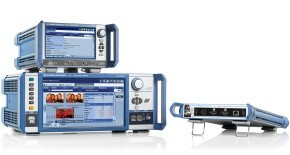 Refer to the data sheet for additional information on the R&S®VTS compact video tester specifications.